The Nikon R1 Wireless Close-Up System (a.k.a. Macro Kit B) is a complete flash solution for cameras that feature both the Commander mode and include a built-in flash. 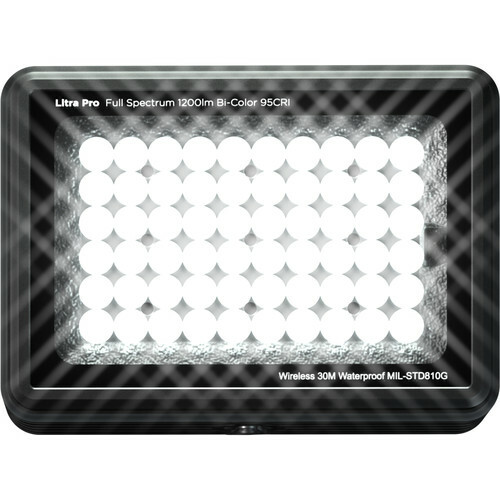 The kit is fully compatible with the Nikon Creative Lighting System and Advanced Wireless Lighting system when used with compatible cameras and/or flashes. The kit’s main components consist of the SX-1 Attachment Ring that attaches to the lens filter threads via an adapter ring (included), and two SB-R200 wireless macro flash heads. The SX-1 Attachment Ring can accept up to eight SB-R200s and can be attached to a tripod for remote lighting. 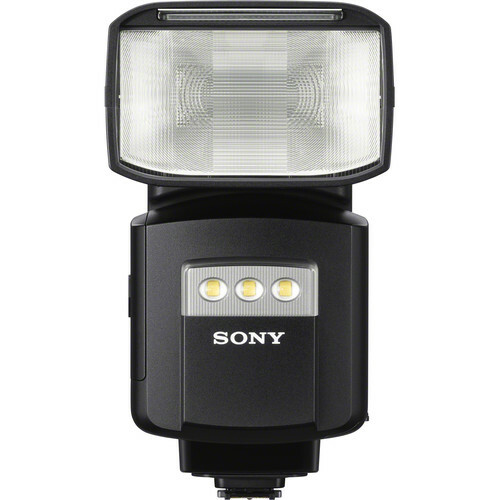 The R1 Wireless Close-Up Speedlight Flash System has a Guide No. 66’/20 m at 24mm, with both heads. 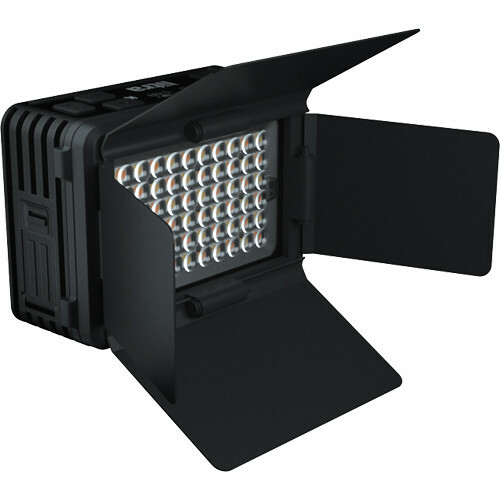 This solution enables excellent close-up lighting control with exceptional flexibility and innovative options. 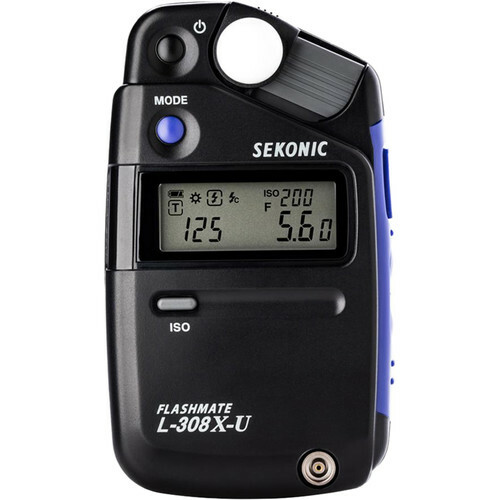 Note: For cameras that do not feature the commander mode, but that are i-TTL compatible (e.g. D50), please see R1C1 kit (#4803). 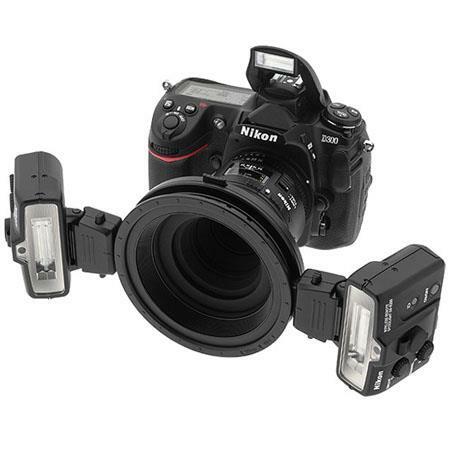 The built-in Speedlights of the D800, D700, D600, D300, D300S, D7100, D7000, and D90 serve as the system’s Master controller. Or, for non i-TTL cameras, the SC30 sync cord can be used for off-camera control.